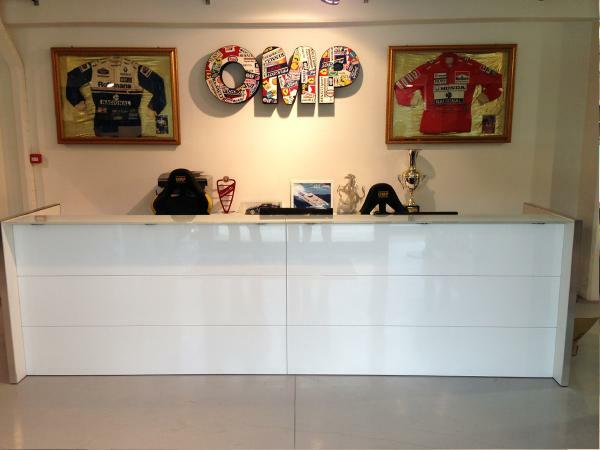 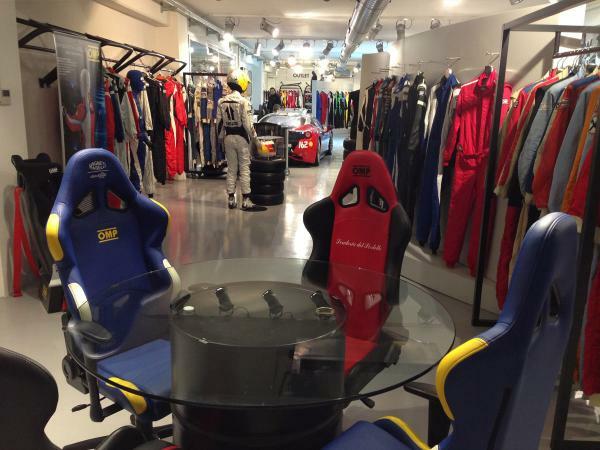 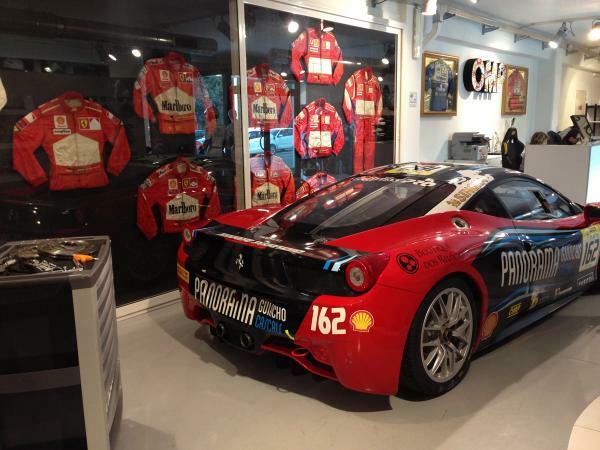 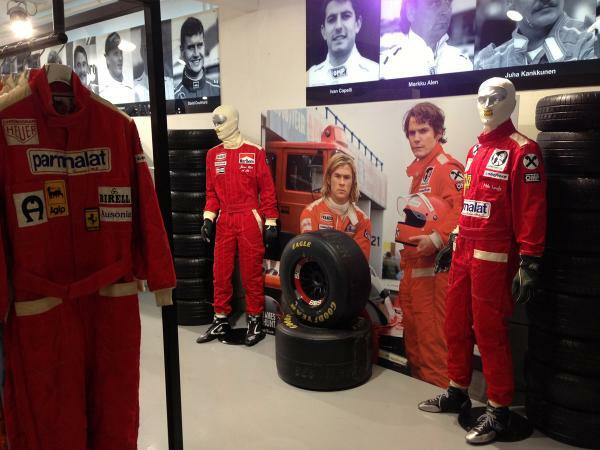 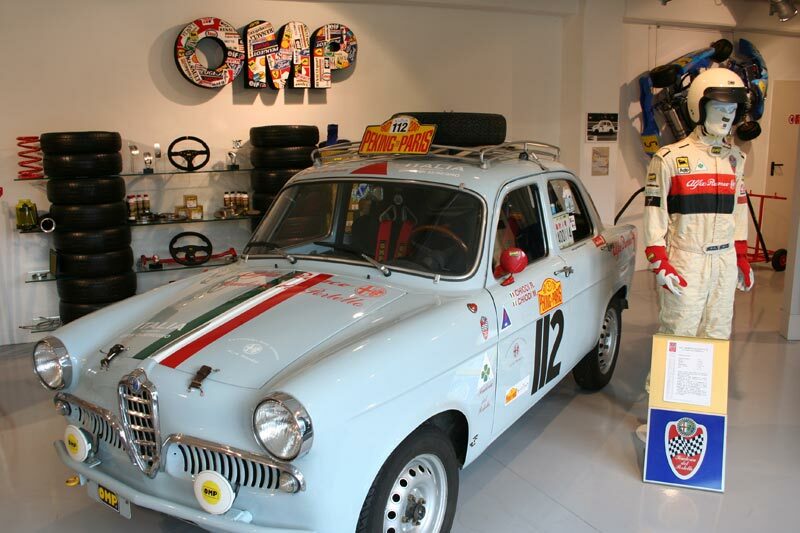 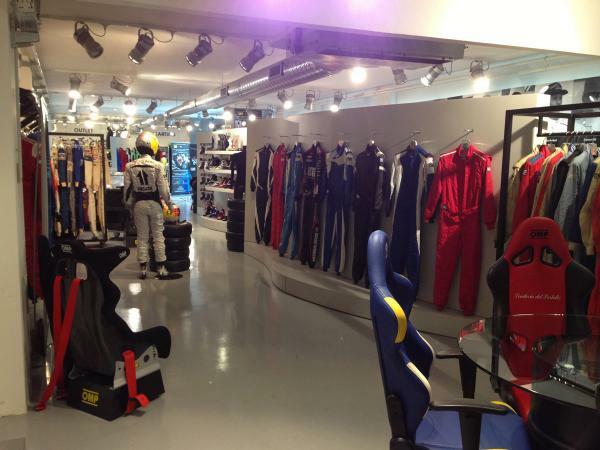 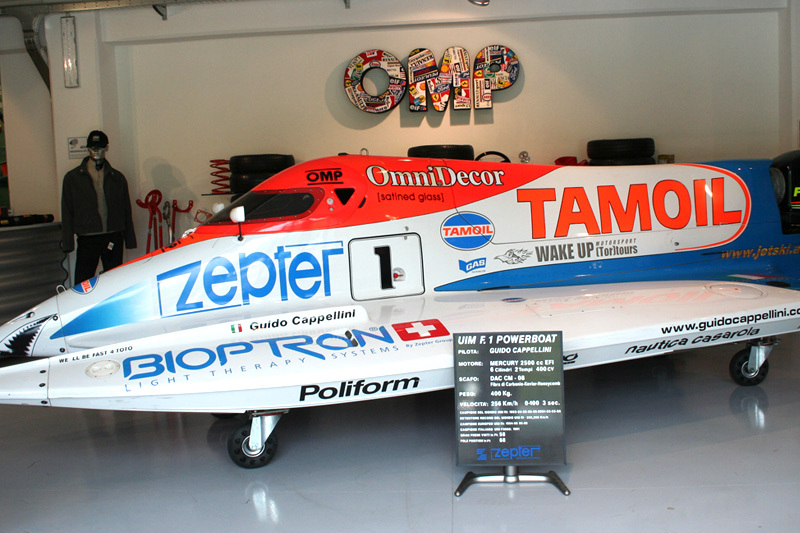 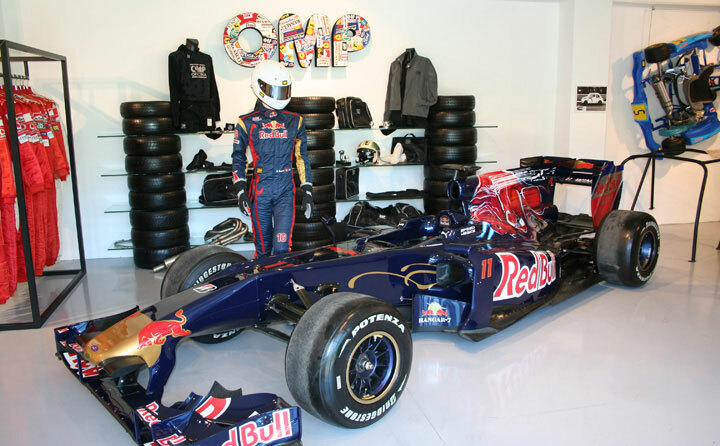 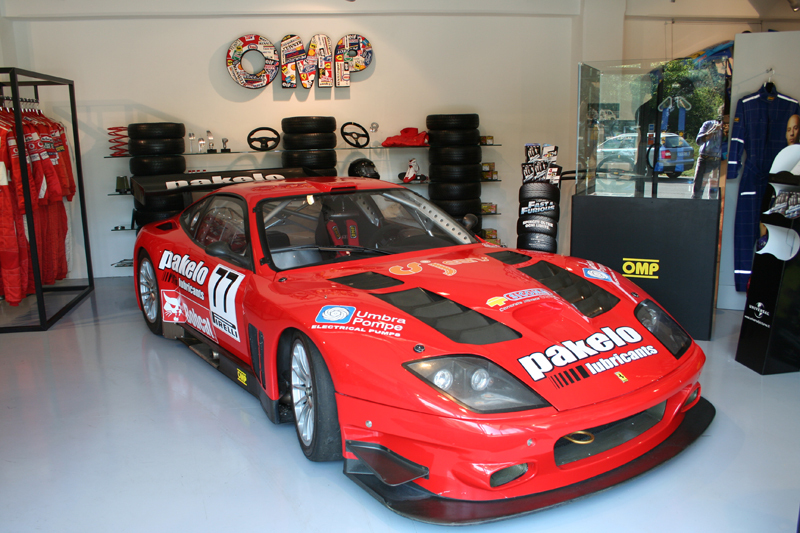 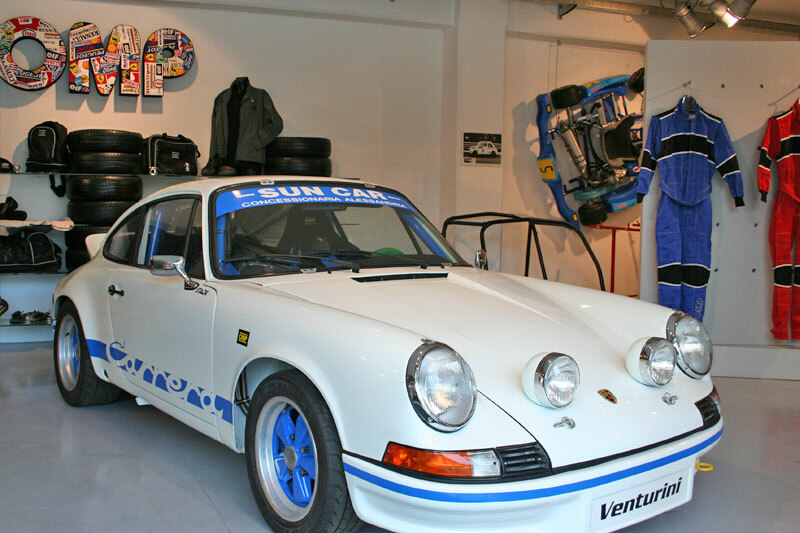 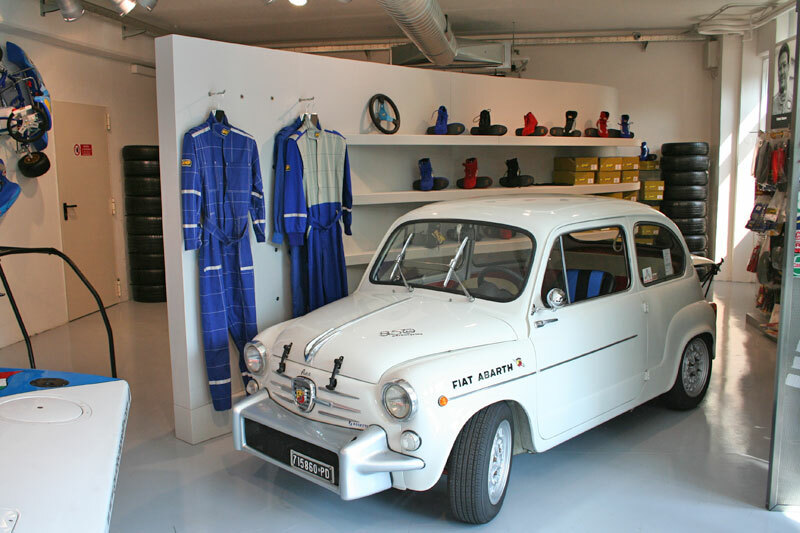 The new OMP showroom consists of a space of 230 square metres partly divided for the company's memorabilia (famous drivers suits, helmets, cars historical mementos. 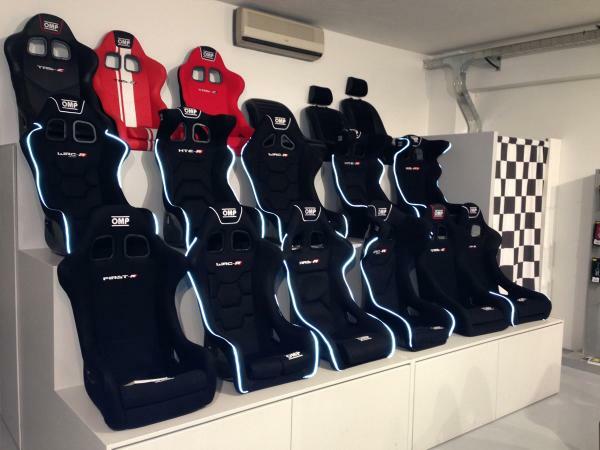 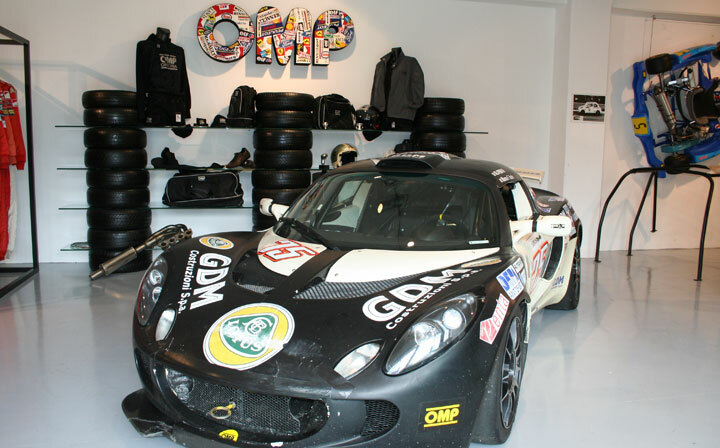 etc), and partly in a commercial area dedicated to the purchase of the OMP brand products which is open at the week end too, for the amateurs as well as the professional drivers. 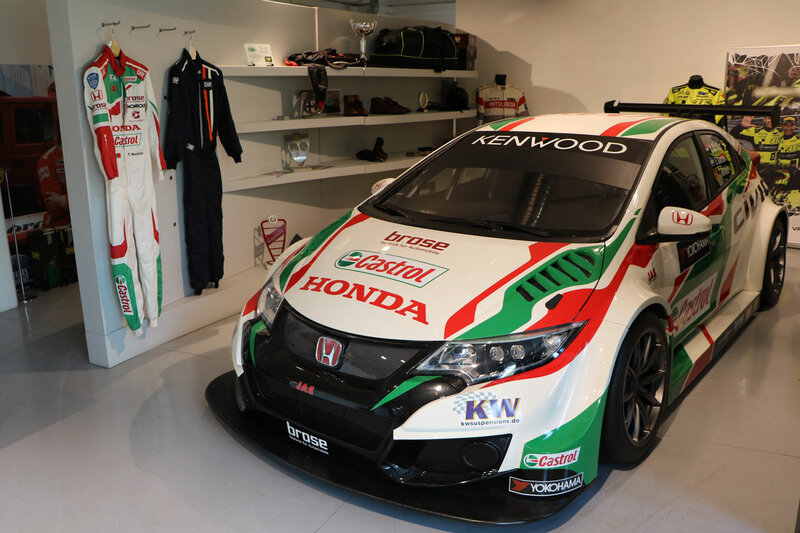 The Honda Civic WTCC by JAS Honda Motorsport was the standard bearer of the Japanese firm in the last season of WTCC’s history, in 2017. 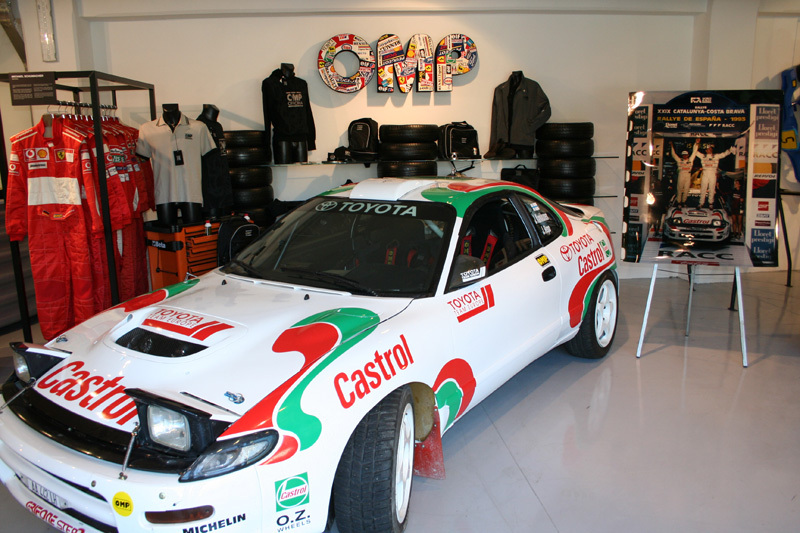 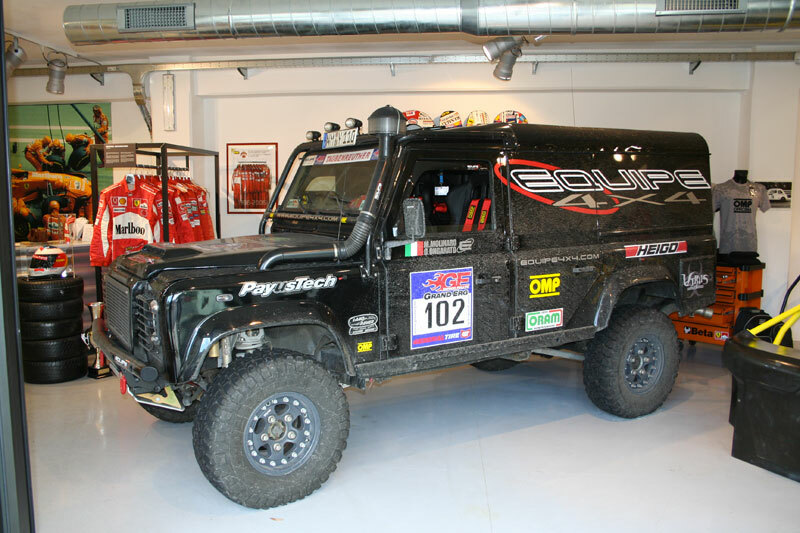 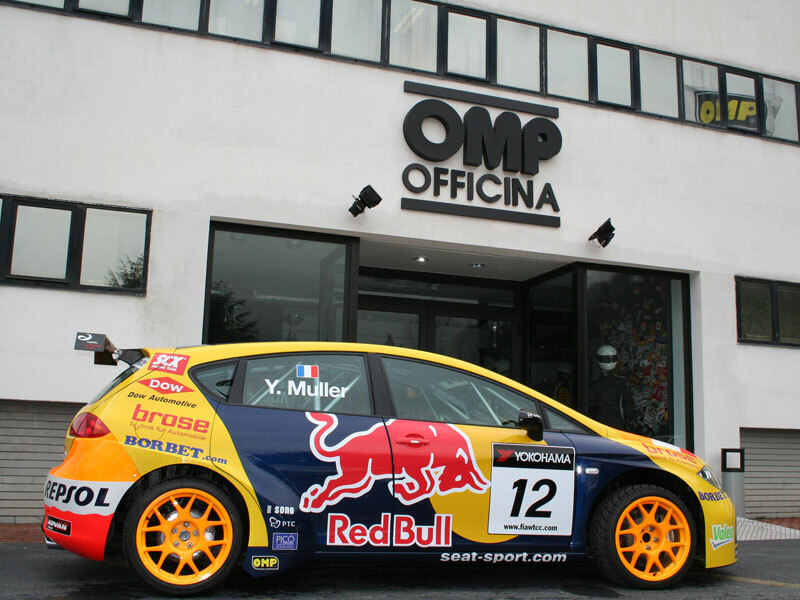 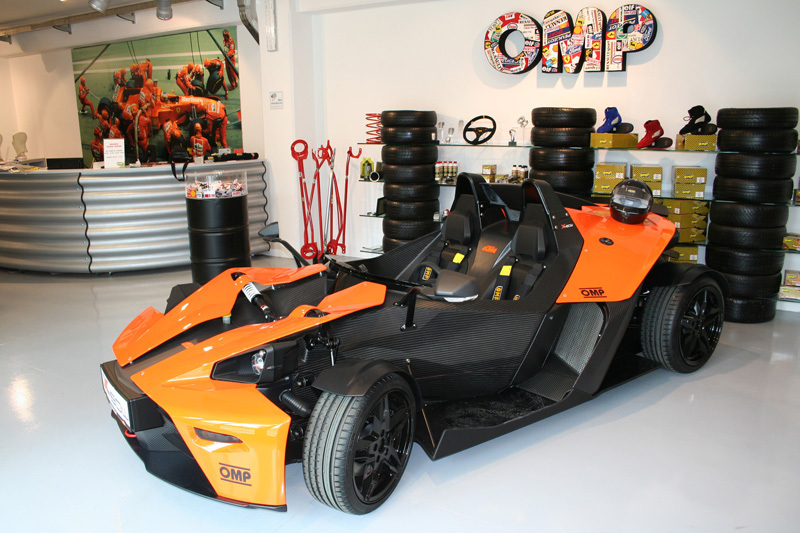 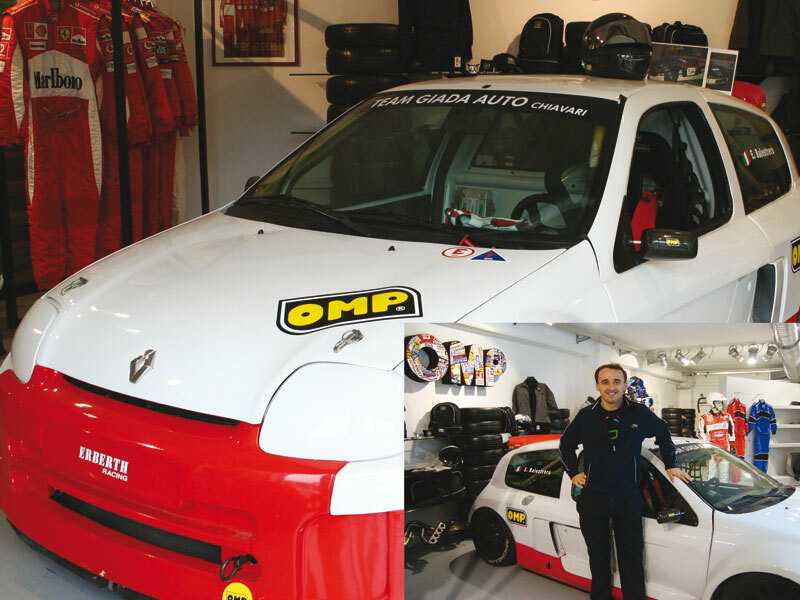 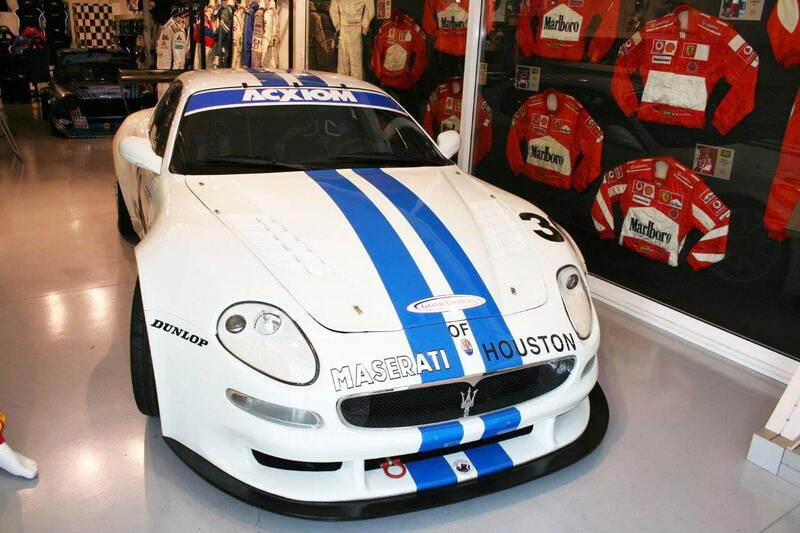 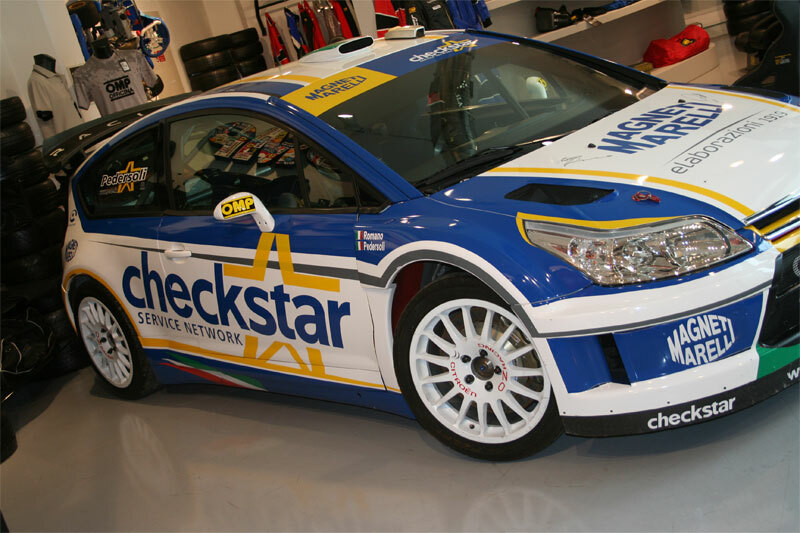 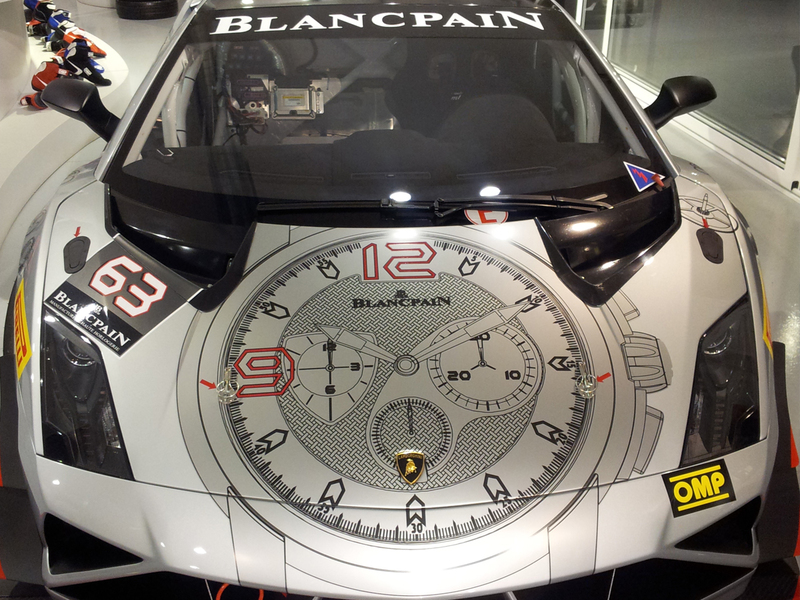 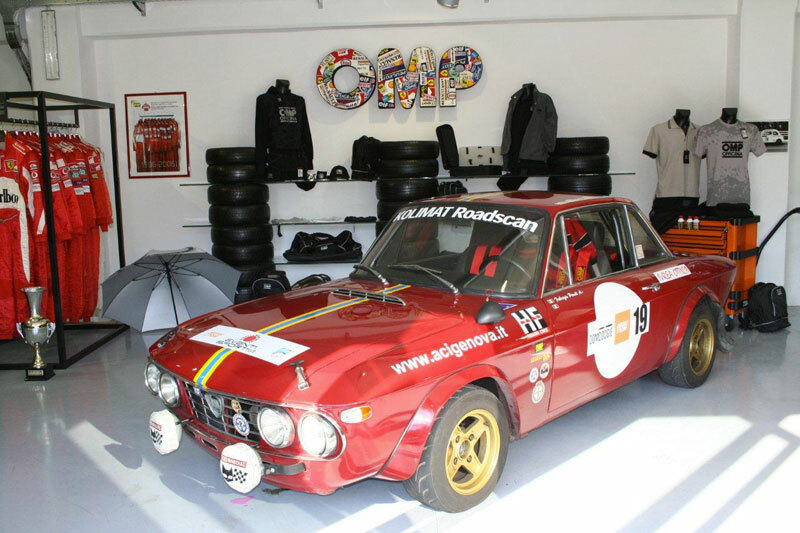 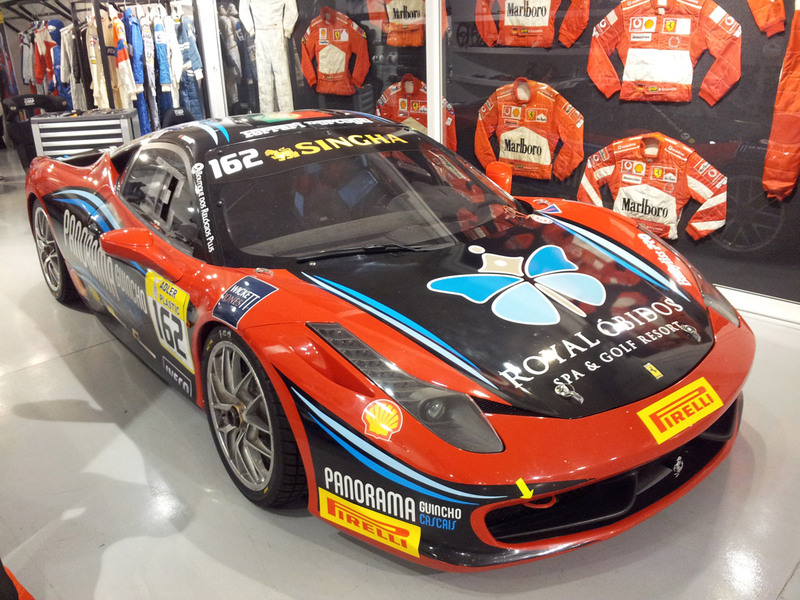 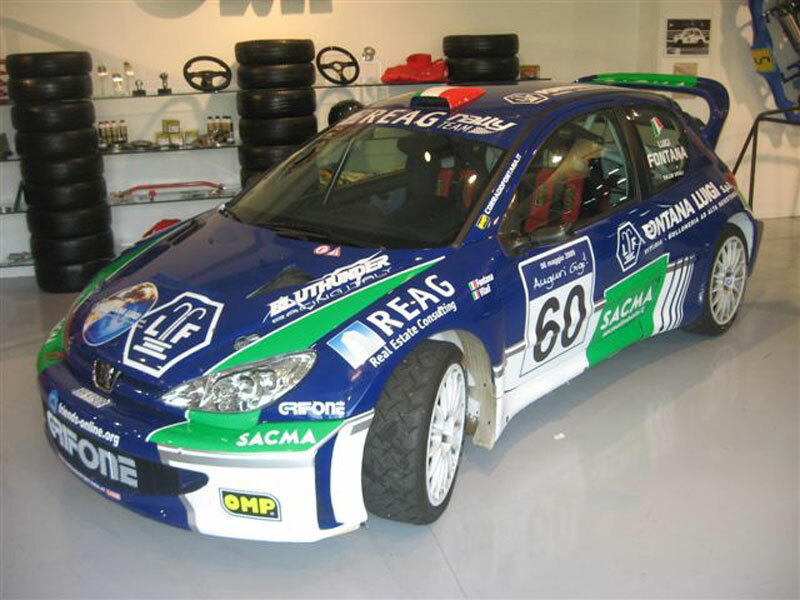 The exhibition of the car in OMP’s showroom is courtesy of JAS Honda Motorsport. 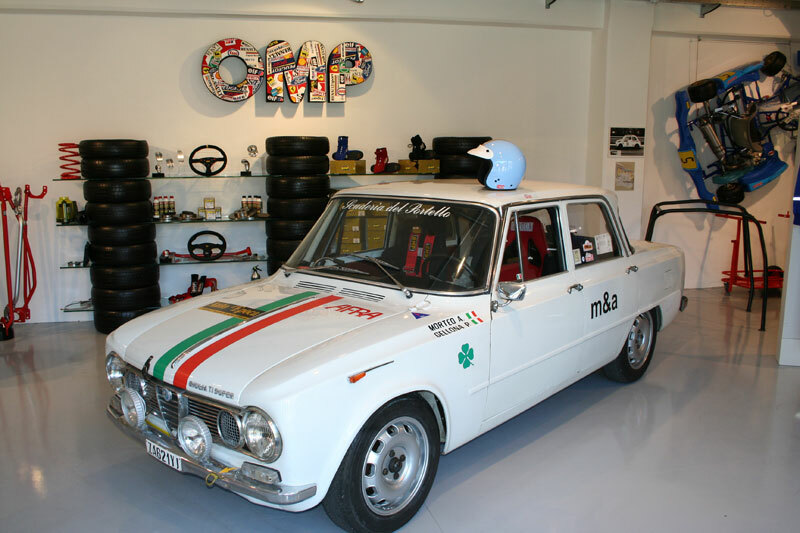 This Fiat 127 with an unusual Polini setup is one of the 4 twin cars, each driven by a female crew, that took part in the European Rally Championship 1978 for the French team Aseptogyl. 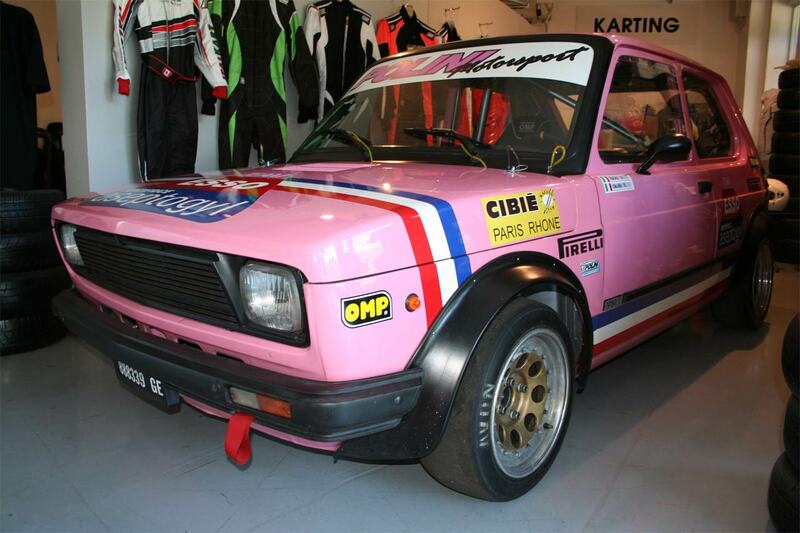 The 127s earned the nickname “Pink Panthers”.